Get your hands on a new Tai Chi Ball from the Artisan Collection. 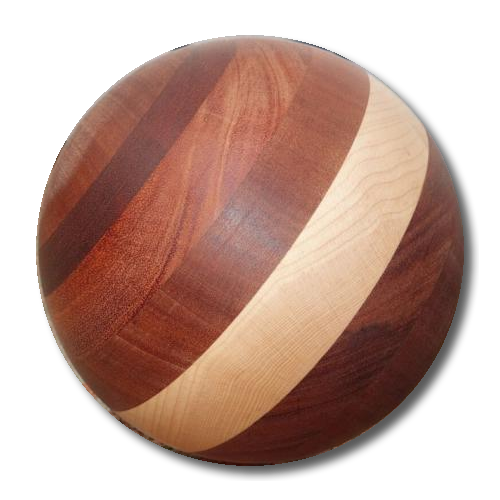 The exquisite SATURN ball is made of layers of sustainably-farmed maple, mahogany, cherry, and walnut. You will learn to emit your Qi energy through the maple halo across the center of the ball. This item is not eligible for free shipping.